The Paterson Charter School for Science and Technology is among a group of more than two dozen high schools in New Jersey to receive funding via governor Phil Murphy’s $2 million “Computer Science for All” initiative this week. Paterson Charter School for Science and Technology received $72,497 to run its Advanced Placement (AP) Computer Science A course for 24 students in 9-12 grades. Students in the program will be introduced to data structures, problem solving, design strategies and methodologies, algorithms, analysis of potential solutions, and the ethical and social implications of computing, according to information provided by Riza Gurcanli, principal of the Paterson Charter School for Science and Technology. Gurcanli said the funds will allow the school to acquire computers needed for the program, provide training to teachers, and procure curriculum materials. “While the grant will only cover the initial year of the program, we plan to continue AP CS A as a permanent part of our program of studies,” said Gurcanli. The course will be open to all interested high school students and the school will attempt to recruit girls, English language learners, and special education students — groups that are underrepresented in computer science. Gurcanli said the program will begin in the 2019-20 school year. His school was one of three in Passaic County to receive funding through the governor’s initiative. Schools applied for the grant funding to implement courses that will let students earn college credit while in high school, encourage high schoolers to take high level AP courses, offer summer bridge programs to prepare students for the rigor of advanced computer science coursework, and provide classes that lead to industry recognized credentials. 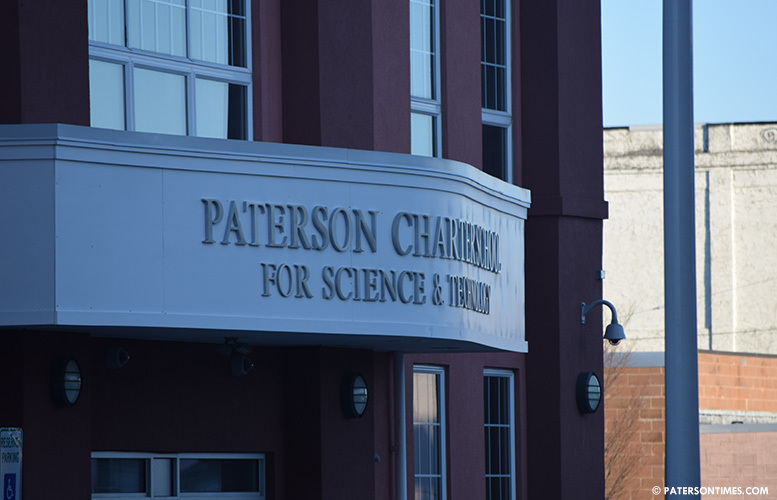 The Paterson Charter School for Science and Technology was the first charter school to open in Paterson. It is among the highest performing high schools in the city. Gurcanli takes pride in the school’s “college going culture.” His school has sent students to Princeton and Cornell. This year, one student receive acceptance to West Point. Last year, the school graduated 78 students. 97-percent of its graduates received acceptance to at least one four-year college or a 2-year school. 55-percent are attending four-year colleges (twice the Paterson school district rate), 21-percent attending two-year colleges, 3-percent in the U.S. military, and 3-percent in trade schools, said the principal. See full list of schools receiving grant funds by clicking here. Please teach these student some basic computer functions. Too many student are leaving school and dont know the basic.